matter of minutes. 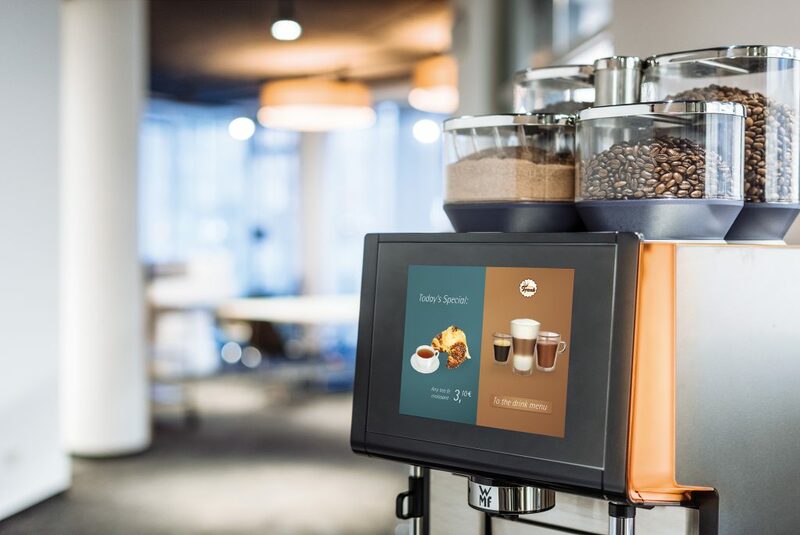 Thanks to its new, innovative operating concept and display, the WMF 9000 S+ can be used in self-service settings and by service personnel – making it ideal for luxury hotels, high- footfall train station cafés, petrol stations and bakeries. 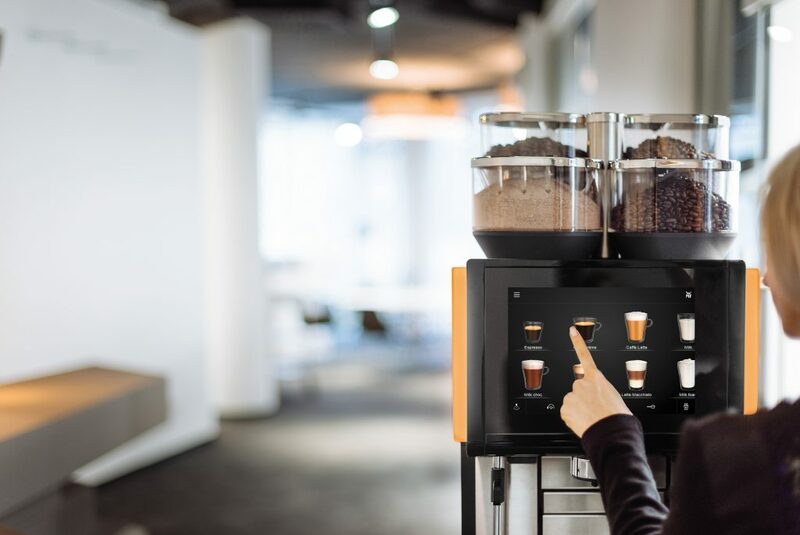 What’s more, it can handle the whole spectrum of hot and cold beverage specialities, ranging from coffee, milk and tea to chocolate-based varieties. automatic cleaning system. 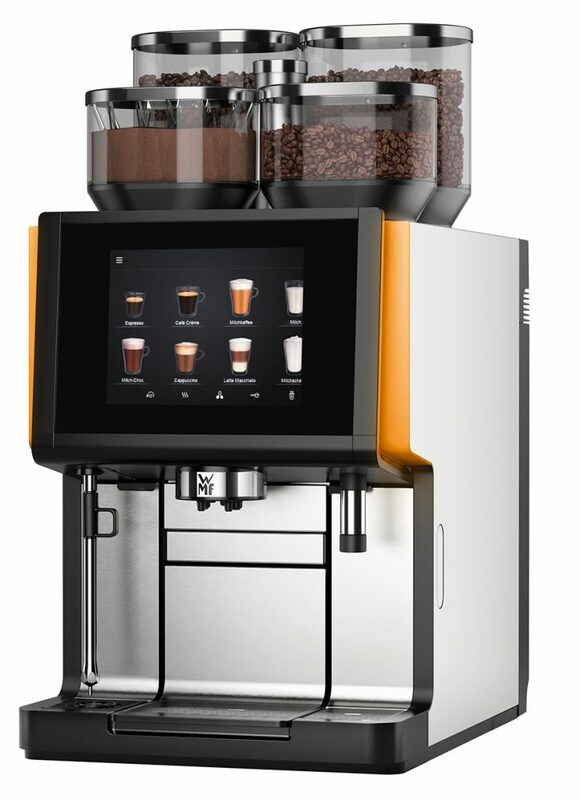 Thanks to the clean-in-place milk system cleaning method, the machine is always HACCP-compliant. 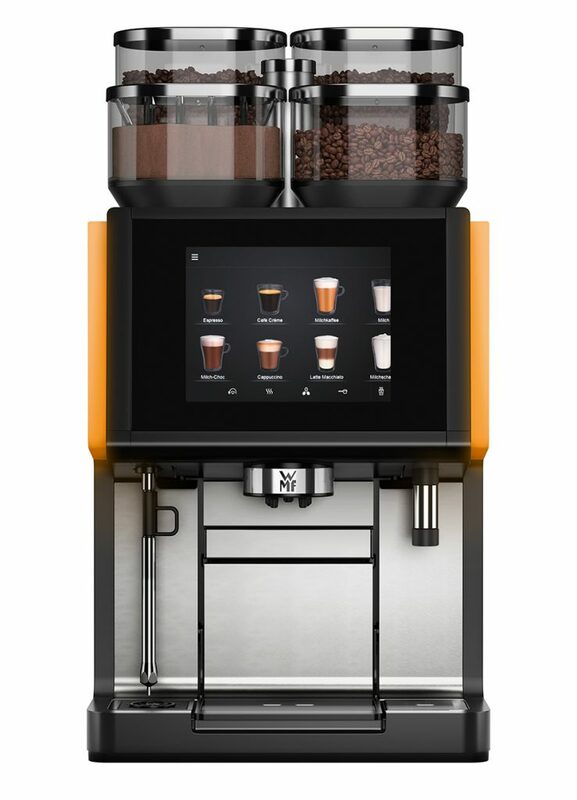 Get a quick quote for the WMF 9000S+ & we'll call you back as soon as we can.